We grow tired of constantly reporting on the popularity of Angry Birds. Unfortunately, it keeps setting records. Rovio’s movie-branded sequel to its blockbuster mobile game has only been out for 10 days in the United States, but has already racked up 10 million downloads on Android devices (free), the iPhone ($.99), and iPad ($2.99). 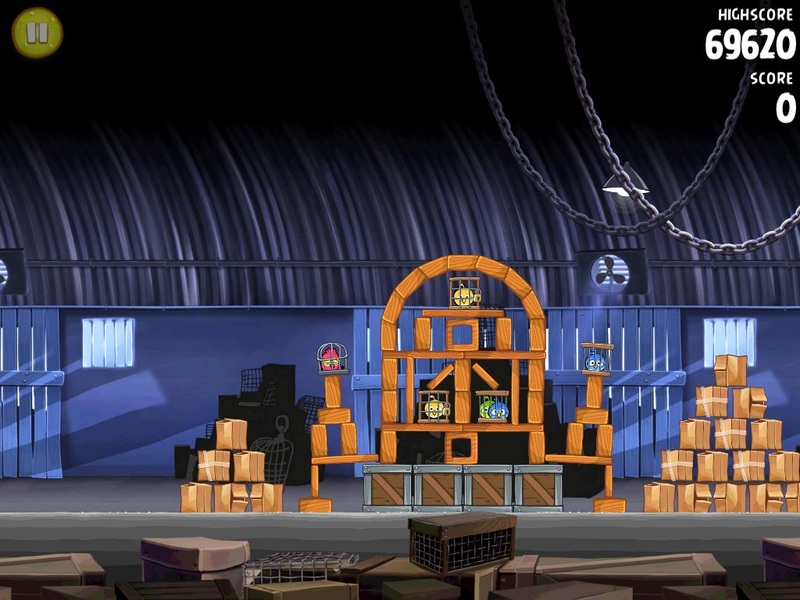 Instead of killing pigs like the original, Angry Birds Rio transports the birds to Rio de Janeiro where they must slingshot toward crates to knock down and free a bunch of captured, caged birds. The game retains much of the fun of the original, but should feel fresh enough to satisfy new and recurring players. There are only 45 levels currently, but Rovio says more are on the way. The game is co-branded with the Rio computer generated bird movie coming to theaters in a week and a half. It stars Jesse Eisenberg and Anne Hathaway as caged birds that escape their confines and must the real world. Angry Birds Rio debuted on Amazon’s Appstore for Android on March 14. Users can still download an ad-free version of the game from the new store, which can be found here. Should this pace keep up, Angry Birds Rio may bring in another 10 million downloads before Rio hits theaters.